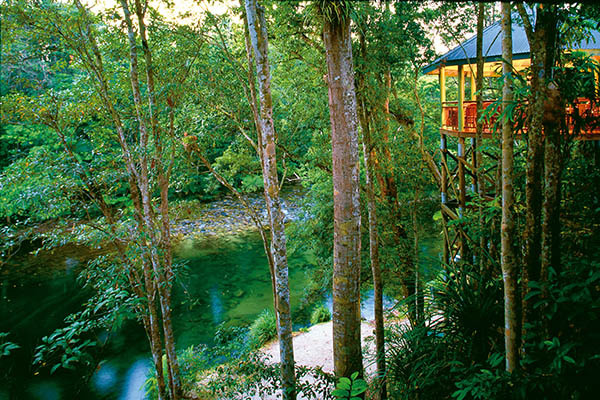 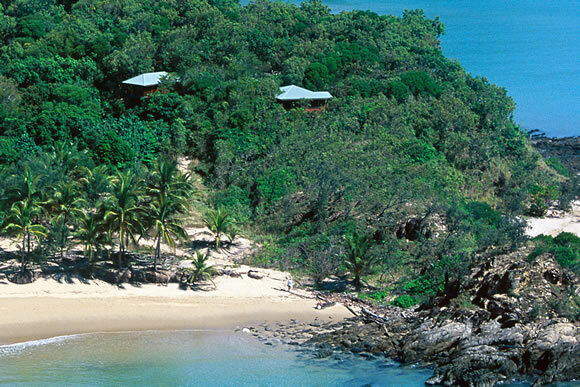 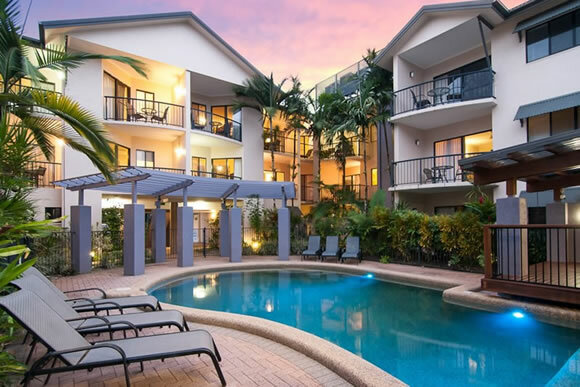 Port Douglas, the gateway to the Great Barrier Reef and Daintree Rainforest, is one hour drive (70kms) north of Cairns International Airport, taking in spectacular coastal views some of which are the best the region has to offer. 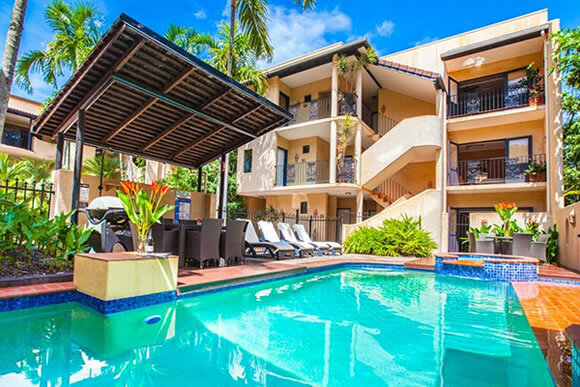 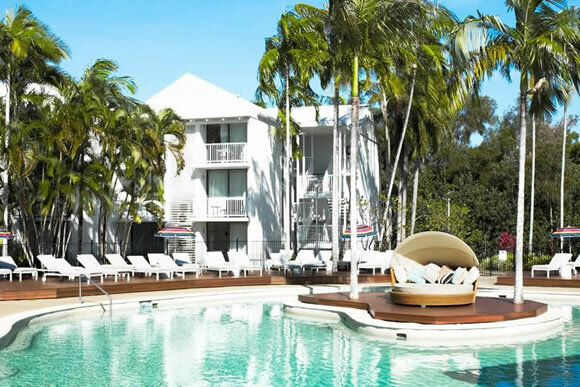 Peninsula Boutique Hotel is perfectly located in Port Douglas, overlooking Four Mile Beach and the Coral Sea in quiet seclusion on the Esplanade at the quiet end of Macrossan Street. 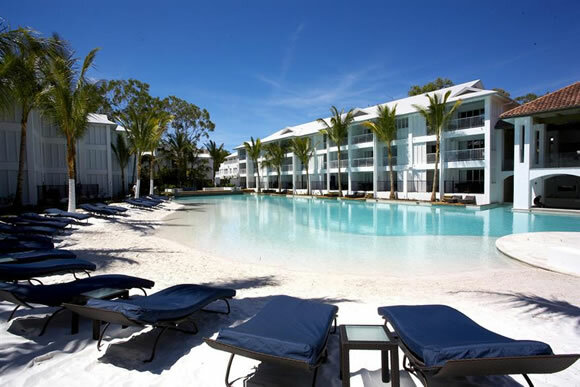 No traffic noise, yet only a short stroll to Port's Village shopping and restaurants precinct.